Skinboat Journal: How Many Kayaks Are There? Nice! photo. 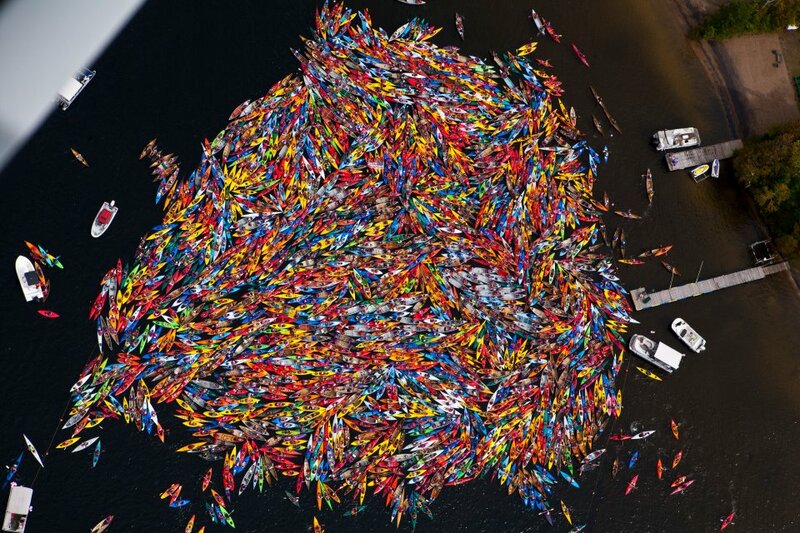 It is very difficult to say about the exact numbers of kayaks.